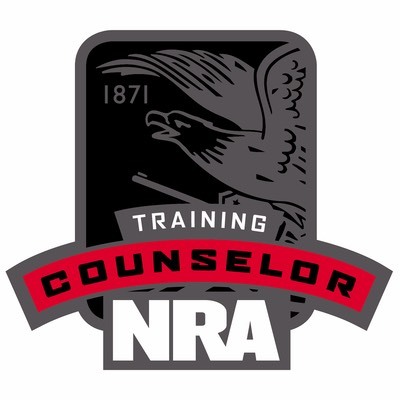 More Details: Prerequisite: This course is for adult individuals who are not disqualified from possessing a firearm as defined by applicable federal, state, or local law and are of good repute and possess defensive pistol skills presented in the NRA Basics of Personal Protection In The Home Course. 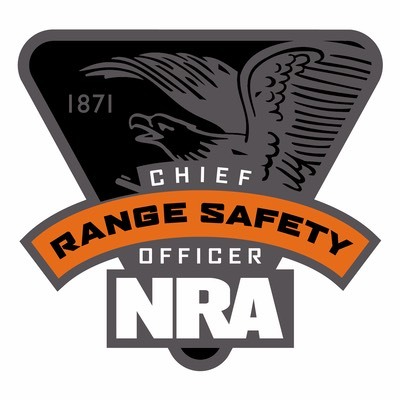 Participants must also understand the basic legal concepts relating to the use of firearms in self-defense, and must know and observe not only general gun safety rules, but also those safety principles that are specific to defensive situations. 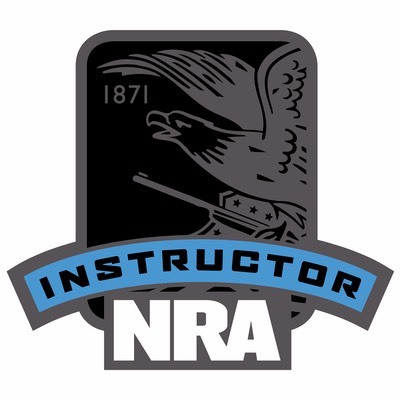 Prospective participants can demonstrate that they have the requisite knowledge, skills, and attitudes by producing an NRA Basic Personal Protection In The Home Course Certificate, or by passing the pre-course evaluation. Description: The course is divided into two levels. Level one is nine-hours and offers the essential knowledge and skills that must be mastered in order to carry, store, and use a firearm safely and effectively for personal protection outside the home. Students spend several hours on the range and shoot approximately 100 rounds of ammunition during level one. Upon completion, students may choose to attend level two, which is an additional five hours on the range and approximately 115 rounds of ammunition learning advanced shooting skills. Time and ammunition requirements are minimum, and may be exceeded. Students will receive the NRA Guide to the Basics of Personal Protection Outside The Home handbook, NRA Gun Safety Rules brochure and appropriate (level one/level two) course completion certificates(s) Note: Lesson III: Firearms and the Law, and Legal Aspects of Self-Defense, of the Personal Protection In and Outside The Home Courses is conducted by an attorney licensed to practice law within the state in which this course is given and who is familiar with this area of the law, a Law Enforcement Officer (LEO) who possesses an intermediate or higher Peace Officer Standards and Training (POST) certificate granted within the state, or an individual currently certified to instruct in this area of the law by the state in which this course is presented. 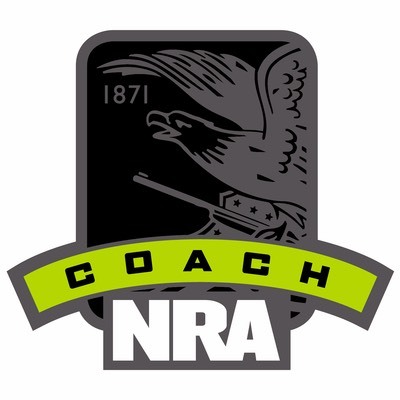 NRA Certified Instructors may conduct this lesson only if they meet the requirements stated above and then only in their capacity as an attorney, or other state certified individual, not in their capacity as an NRA Certified Instructor. Students provide pistol, strong side holster, concealment clothing and ammunition, approximately 250 rounds (no reloads) for classes.